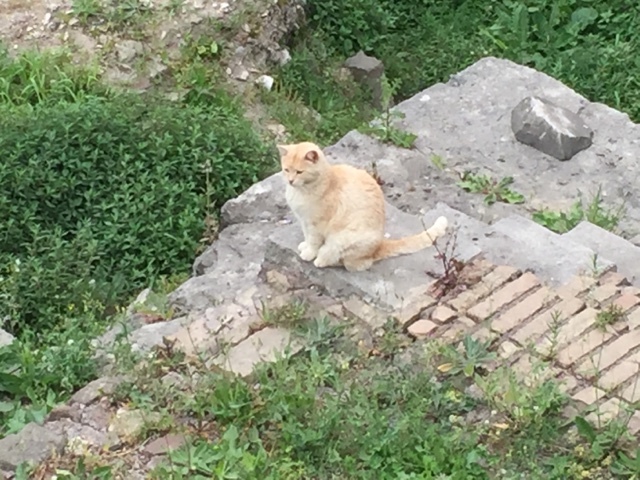 Although the ancient Romans were apparently not as devoted to cats as the Egyptians, in the present day Rome is home to hands-down the classiest cat rescue I have ever seen: the Torre Argentina Cat Sanctuary. 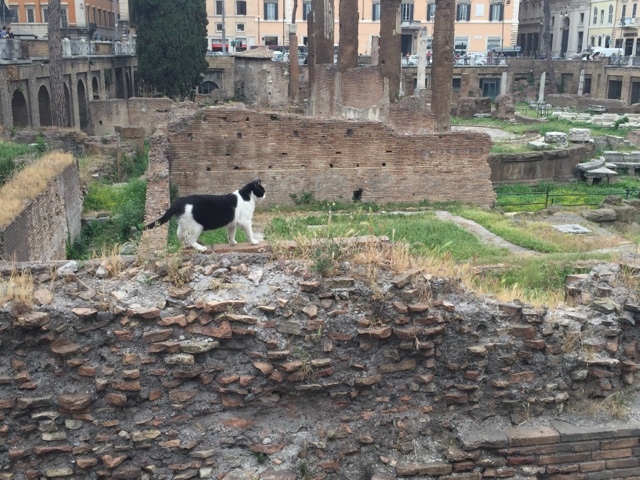 It has all the usual amenities for its 150 feline guests - food, comfy beds, health care, shiny things on strings - but it also features an entire complex of Roman ruins reserved exclusively for the cats. And not just any ruins: the site of Julius Caesar's murder. How's that for pedigree? 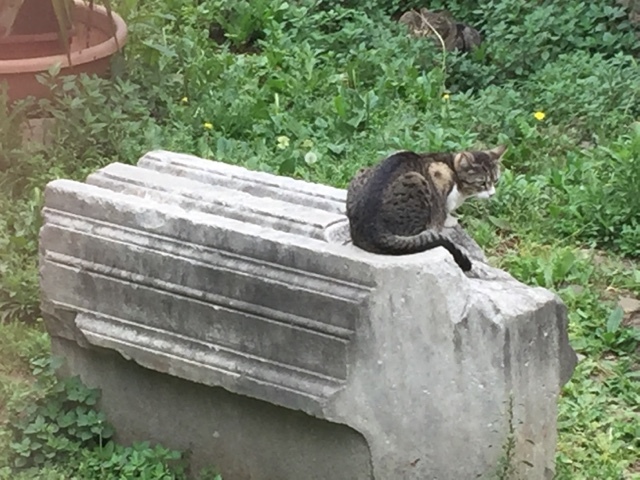 You can wander by anytime and see the kitties sunning themselves on the ruins of ancient columns or snoozing in the shade of the temple walls. 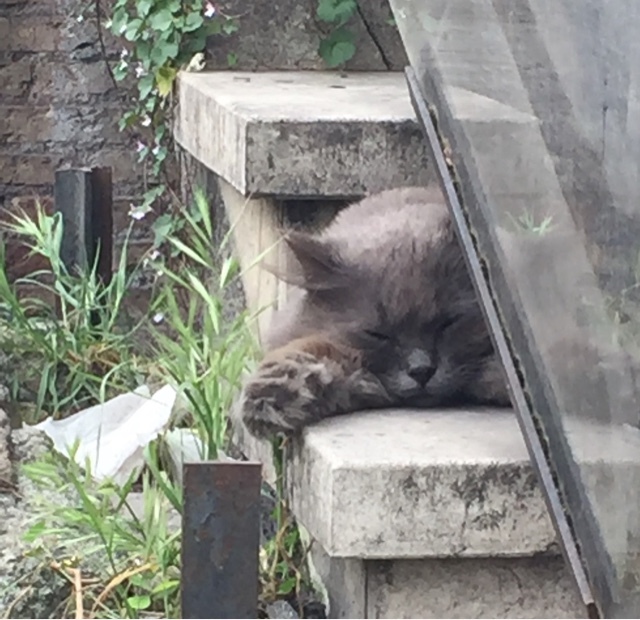 You can stop by during open hours to snuggle some of the residents, buy some merch, or even adopt a cat if the spirit moves you. It may be my favorite place in Rome, and with all the wonders that city has to offer, that's saying something. Got to see this when we were in Rome, but I didn't know all the details that you shared! Isn't it an amazing use of a ruins just right in the city?! !